LIVE: First dress rehearsal of the GRAND FINAL! Good afternoon everyone! 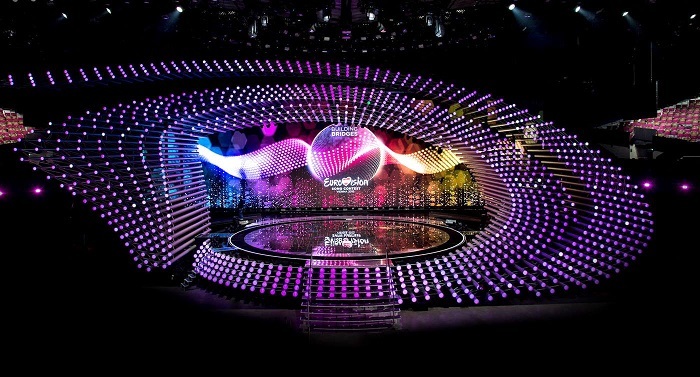 Today it’s the first dress rehearsal of the grand final and 27 countries remain in the competition to win the Eurovision trophy. We are in the press centre ready to liveblog all the action from the Wiener Stradthalle! Stay tuned for all the news, opinions and gossip! Vote for your favourites in the Grand Final!